Small businesses have been struggling to obtain loans in recent times, but that situation could change within the year, according to the results of a quarterly survey conducted by the Federal Reserve System. 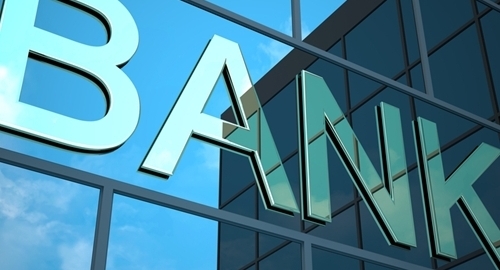 The Fed questioned both American banks and U.S. branches of foreign banks, and found that they are, slowly, growing more willing to ease their standards for commercial lending. In the third quarter, few financial institutions reported relaxing their standards, although some did say they have more favorable pricing plans in place. Respondents said they have seen the number of loan applications increase in several areas, including commercial & industrial, commercial real estate and small business retail. This should soon lead to a higher volume of loans being granted. Seventy-two percent of banks expect a moderate or substantial increase in small business loans over the next 12 months, while only 1.5 percent predicted a decline. As the Wall Street Journal writes, "a boost in small-business lending could support sustained gains in hiring and spending that would lift the economy more broadly." The report provided other takeaways on the current lending landscape. Mortgage applications are up at small institutions, but down for larger lenders. Overall, the trend is toward easing standards across the board, from mortgages to credit cards and auto loans, but banks are exercising caution. Regarding auto lending, more than one quarter of respondents said that they are currently originating subprime loans. Loan management software makes it easier for lenders to set terms on loan agreements. By accounting for current regulations and borrowers' credit history and debt levels, users can set schedules for automatic installment payments.